There can’t be many artists whose work combines calligraphy and large-scale sculpture – at first it might be difficult to imagine a relationship between the two – but glance at Norwegian artist Julia Vance’s monumental pieces, and the connection becomes clear. Vance typically uses word shapes and letterforms to inspire her pieces, creating a sort of vast 3D typography – words set in stone. Having studied in Oslo and London, Vance has become one of Norway’s most successful artists, working in bronze, glass, concrete, wood, stone and paper. 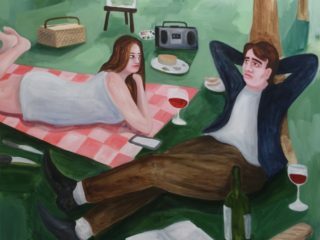 Her work has been exhibited throughout Scandinavia, Europe and the Middle East and can be found in private collections worldwide. 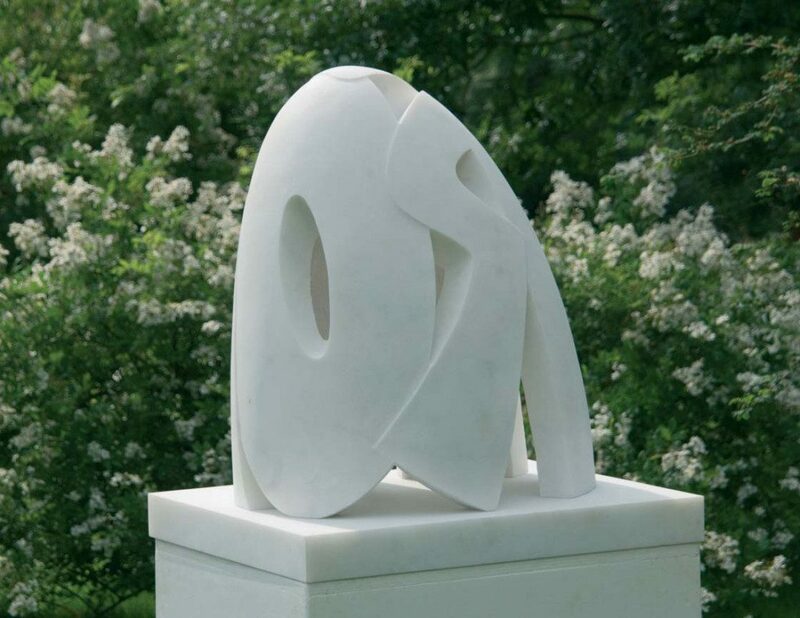 In 2006, she began creating artworks that incorporated her original practice in calligraphy into shaping marble and granite, allowing words and their meanings to determine the forms and messages of her sculptures. The exhibition of Julia Vance’s HOLD is the result of a four-year collaboration between the Royal Borough of Kensington and Chelsea and the Royal British Society of Sculptors as part of their initiative to celebrate and showcase the work of female artists. 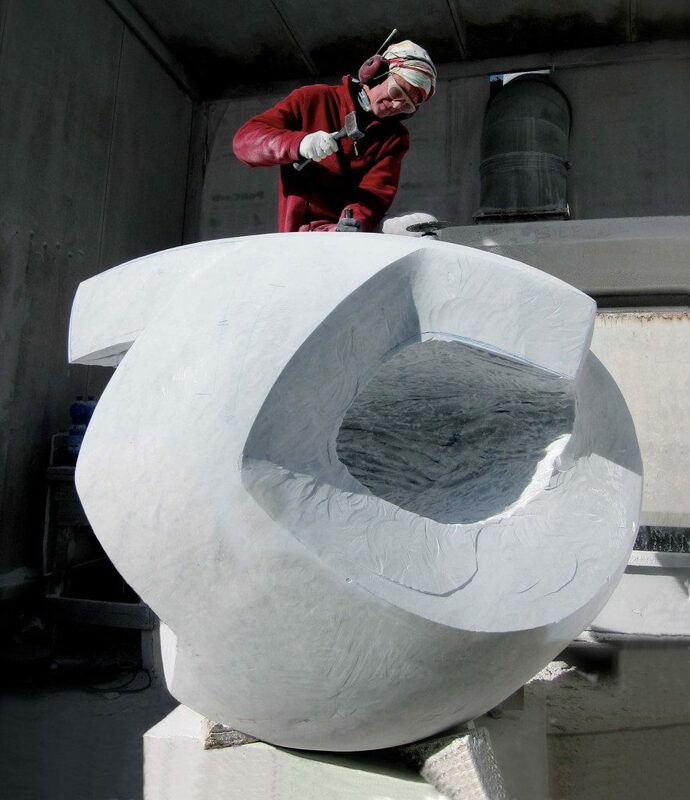 Carved in white Carrara marble, the hollow sculpture plays out the meaning of its name in a number of senses; it can be read, touched and even climbed inside, physically holding the viewer within the womb-like embrace of the ‘O’. 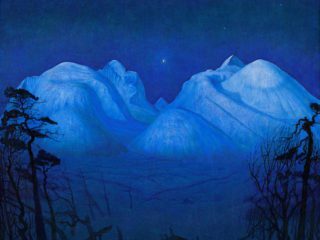 As she has in many of her previous works, Vance ekes a lot of meaning from a single word; it’s possibly the closest sculpture ever gets to poetry.